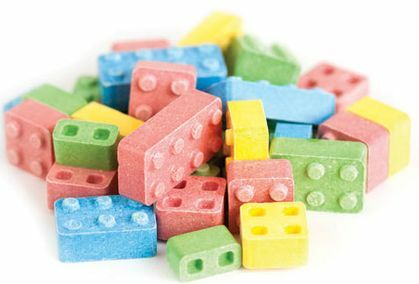 Fun and tasty Candy Blox! This is a 20oz bag filled with different sizes of candy blocks. Build something fun, then eat the fun!